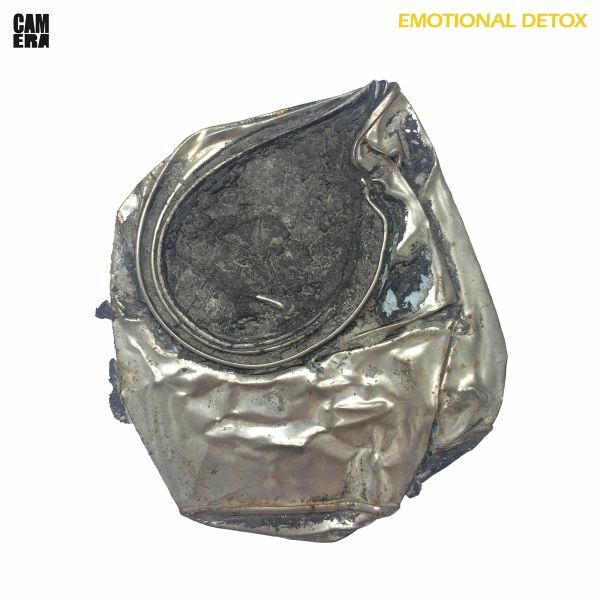 Emotional Detox is the fourth full-length album by Camera, now a quintet, following two albums as a trio and one as a duo. The line-up on ED comprises Steffen Kahles, Michael Drummer, Michel Collet, Andreas Miranda and Timm Brockmann, all more or less based in Berlin. Paradoxically, the new, expanded Camera line-up sharpens the focus of the tracks running through Emotional Detox. With Drummer not so much joining the dots as hammering them home with a nail gun, the stronger framework allows even greater freedom for the musicians to express and ultimately align their disparate creative interests. Throw a single stone into a pond and concentric circles will ripple outwards into infinity. A swoosh of parallel lines. Boundless symmetry. The soundscape assumes the quality of a cinematic loop, like watching the same film over and over, yet discovering new things each time it plays. As a mythological Mancunian once said before the fall: its not repetition, its discipline. The beat hammers like the pulse of a pair of lovers on the run from a gang of racist thugs - the sound is manic, but from it speaks a seemingly insurmountable inner strength. This arch of tension is home to Camera. The Berlin band is rightly compared with icons of seventies Krautrock such as Neu! and La Dldorf, with a tight and driving sound, yet they are still somehow unpredictable. Hardly any other band understands how to mutate tiny musical nuances into volcanic eruptions like they do. Camera is a motor running at full throttle, where an explosion could occur at any second. Once you have embarked on this crazy journey, you will be fascinated by the alternating current somewhere between a flash flood and roller coaster running off the rails. The cascades of sound convey a blurry image of a boundless desire to revolt, with each blink of an eye threatening to end in purgatory, yet it is damned near indestructible.Michael Drummer is the ethereal Indian paleface who pummels his drums at every show as if we're in the midst of a 17th Century incarnational ritual. In Steffen Kahles, who hails from the world of film music, he has found the musical partner he needed to enrich the tribal kraut beat with diverse motifs and bold sounds. 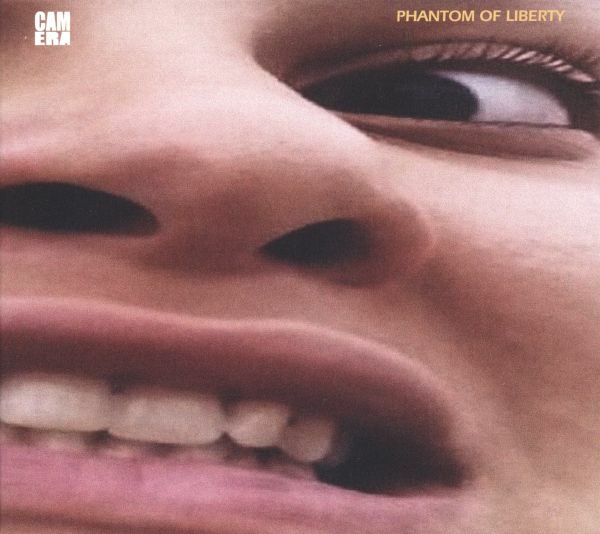 On the third Camera album "Phantom of Liberty", we hear the clever use of playful sounds such as synths that beam us back into the Commodore 64 computer games of 1984; or slightly cranky keyboard pads, as if created by deliberately manipulating the speed of an old tape machine. With "Phantom of Liberty" Camera show that they have become more mature and complex without losing any of their tremendous energy. 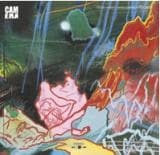 Dubbed "Krautrock Guerilla", the Berlin-based trio Camera has played with Krautrock legends Michael Rother and Dieter Moebius and performed at the German Film Prize and Echo Awards ceremonies. And now, as unlikely as it may once have seemed, here it is, their debut album. A lot has been going on with the three boys. One thing at a time, however. Cameras musical spectrum ranges from driving motorik rock to serene, epically flowing tracks by way of foreboding soundscape ridges. In other words: it can be right in your face or elsewhere in interstellar spheres, where time and space have no meaning; cosmic/kosmische music! Krautrock, that perennial badge of hipness. The ultimate honorary title for repetitive music, as played by Camera. In fact, the Berlin bands penchant for playing without permission in underground stations or other public places (in the gents at the Echo awards ceremony) has seen them dubbed "Krautrock Guerilla". One hears a hypnotic beat. A musical drift that sweeps the listener into a trance. Shimmering elegance, forceful bursts of garage rock, a gentle flow, spherical flight. And one can hear it resonate beyond the horizon of this music. Searching, researching, yearning. 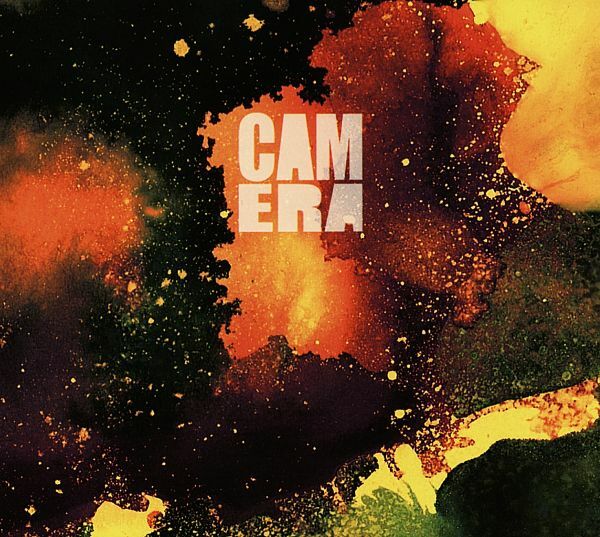 Camera have the resolve to search and explore-listen to "Hallraum", for example, the closing track on their new album-they have an appetite for beauty, to play around with it a little. 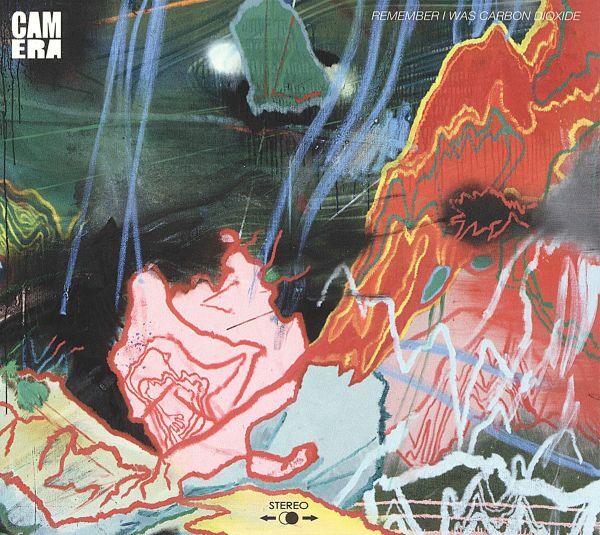 You can still call it Krautrock, if you must.